Age 48, passed away Wednesday, November 21, 2018. Justin - a beloved son, brother, cousin, nephew, and friend was a talented chef, a lover of music and all that is the Pacific NW. Justin grew up in Queen Anne and then resided in West Seattle until his passing. He left us too soon. 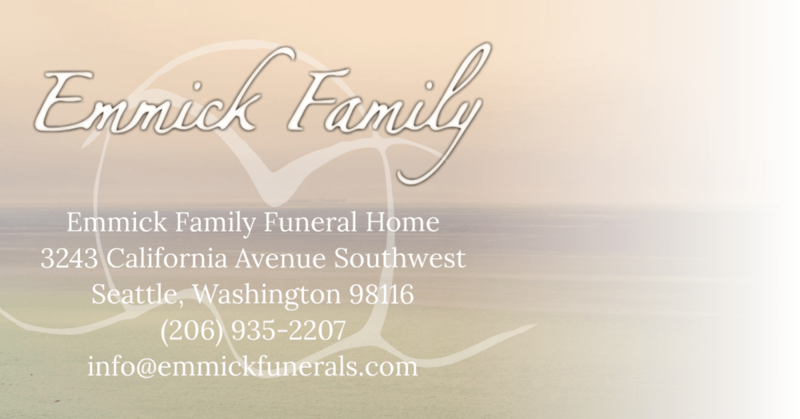 A Celebration of Life will take place at the Everett Golf & Country Club on January 13, 2019 from 1:00-4:00 PM. For those attending, please follow "In Loving Memory of Justin Williamson" on Facebook.